Nobody hit the Powerball Jackpot Wednesday night, but there are still 3 million winning tickets out there. You'd be surprised how many winning tickets are never turned in. There are literally billions of dollars in unclaimed lottery prizes each year, according to research from lottery expert Brett Jacobson. He collects data from every state lottery commission for a lottery app he runs, and his data shows there were $2.89 billion in unclaimed lottery prizes in the 12 months ending June 2017. Wednesday's Powerball had secondary prizes worth $29.97 million. 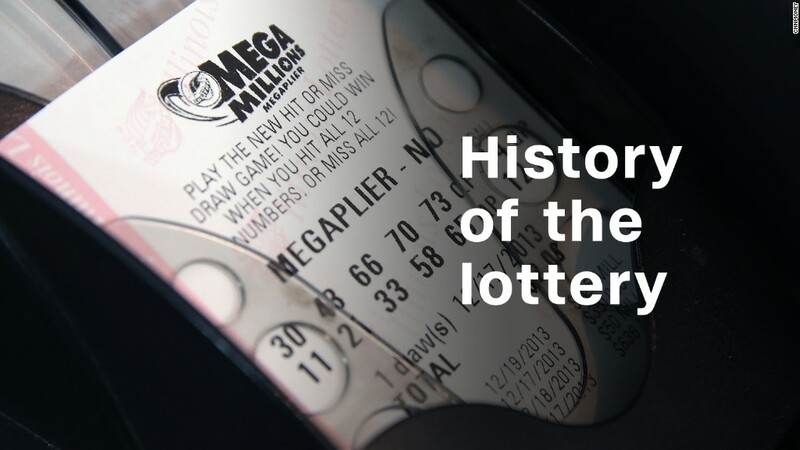 There were five tickets worth $1 million each sold in Florida, California, North Carolina, New York and Oregon, and another ticket in Florida is worth $2 million. And it's very possible some of those million-dollar prizes will never be claimed. There were 167 prizes worth $1 million or more went unclaimed in fiscal 2017 alone, according to Jacobson's data. Some of those prizes can still be claimed, but some states only give ticket holders six months to come forward. "People don't even realize there are secondary prizes," said Jacobson. And even if they do know, people often don't bother to check their tickets once they hear there was no jackpot winner or the winning ticket was bought out of state. There have even been five jackpot winners who have failed to claim their prizes in the last 16 years, according to the lottery data that's available. All these prizes have since expired, so even if someone found the winning tickets today, they'd be out of luck.